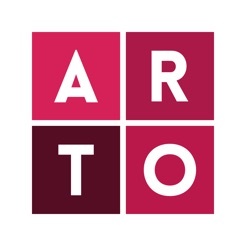 ARTO is the newest and easiest way to discover and buy art straight from your mobile. We partnered with international Galleries and Fairs to provide you with artworks from established, emerging and talented artists. Find works displayed at Art Basel, Frieze, Affordable Art Fair and more. 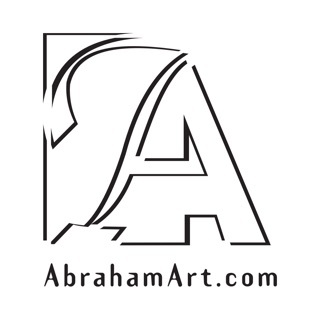 ARTO provides you the largest variety of international artworks and prints for the best price. Our recommendation engine helps you to find what you are looking for. Once you open the app you will see your “Art Stream”. In this stream you can indicate per artwork if you like it or not by swiping left or right. The more you swipe the better we learn your art taste and the better we can recommend artworks to you. We have all types of art, including contemporary masters like Banksy and Warhol but also old masters like Rembrandt and Monet. We are pretty sure we have something you like, as we currently have more than 30,000 art images in our database. We have a unique feature that allows you to change your TV into a digital canvas! You can stream every artwork in high res to your TV using Chromecast or Apple TV. - Tap on an image to see price, title, artist name, description, size. - Improved swiping sensitive on artworks. I’m pretty new to the art scene and this app allows me to see artworks of various styles. Love it that I can keep a collection of photos I like too! Love this app, as it brings something that should have long been here, and then some. Art directly to all my in-home and office screens. This is a great concept! Love the idea. Sadly I get through one or two scrolls or one swipe, or one tap the app crashes and is also crashing my phone. Can't wait until it works smoothly for me. Thanks! !